Bailing dogs and open tussock in the South Island of NZ was the plan. The pigs had other ideas tho. 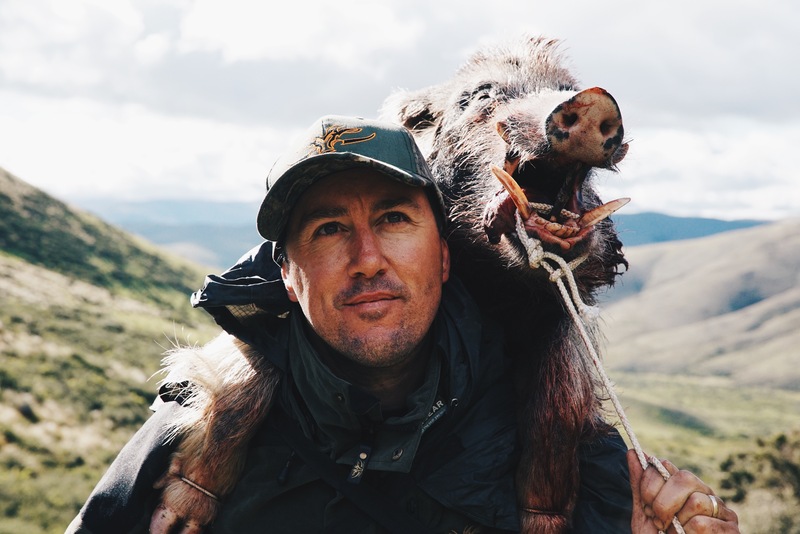 Join us as we head out with Shaun Monk, pig hunting in the South Island. The South Island is a hunters paradise. 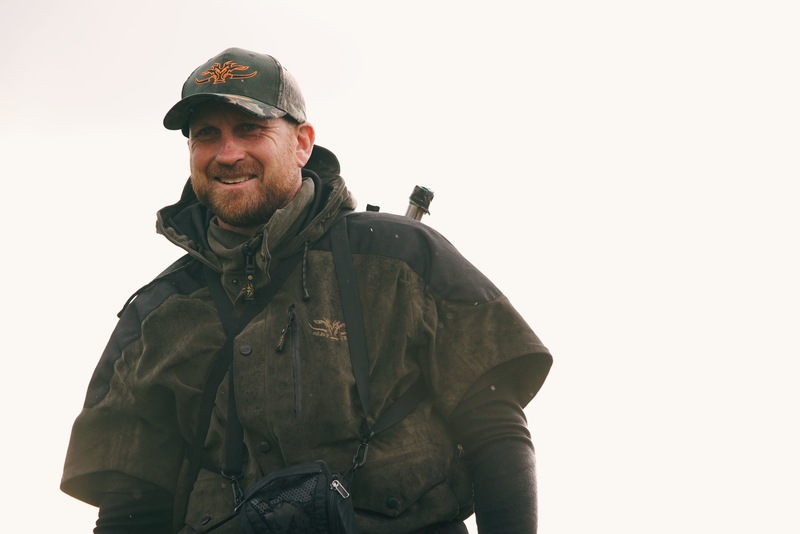 Open Tussock and hunting with a pig magnet like Shaun Monk makes for a cracking trip. Mix in lightweight bailing dogs and its all go. join us in our first ever video Adventure. Key moments and memories from our trip. Hunt hard and do it with the right fellas and dogs and you will get results. 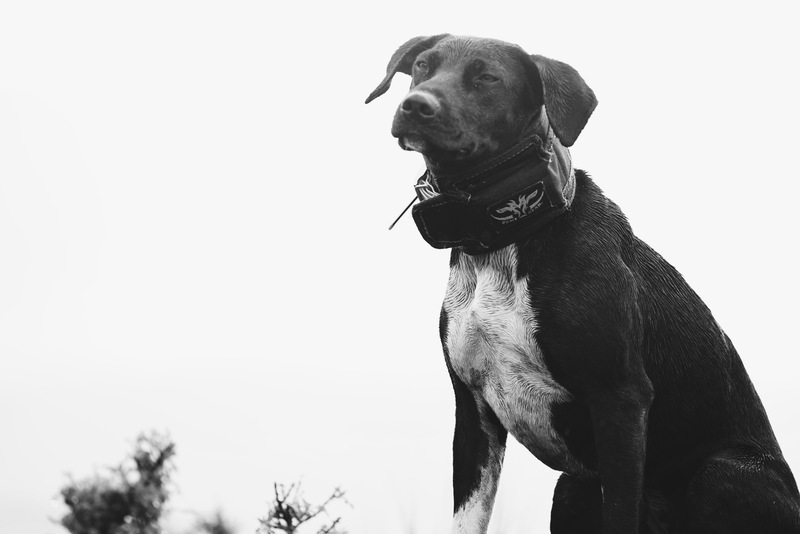 Shaun and his dogs showed us why he gets results time and again. The success of any trip is normally based on the hard work put in by the fellas we take - this true blue Southern pig magnet was a beast on the hill. You can normally judge a fella by the quality and nature of his dogs - Shaun's hunted hard and clean and made finding pigs look easy.